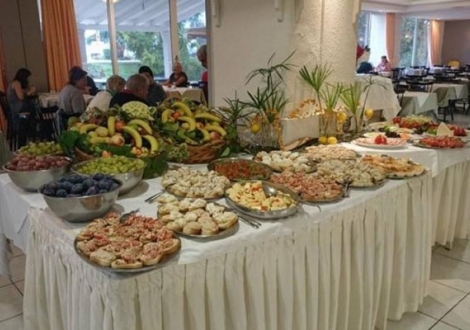 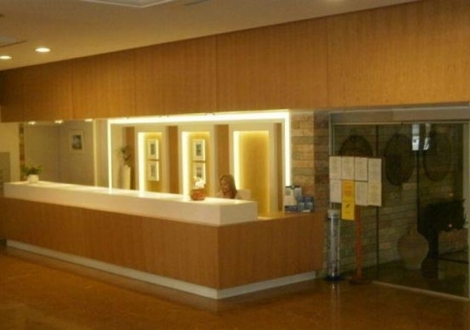 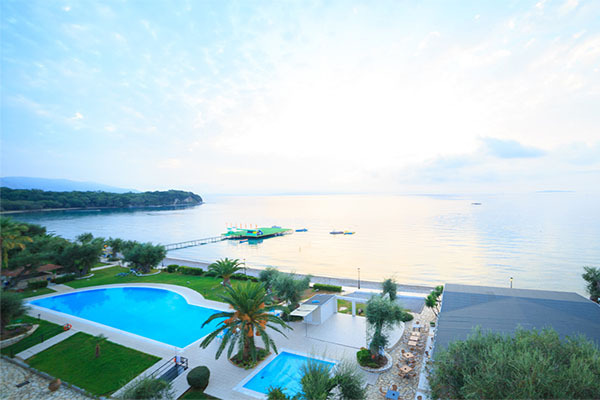 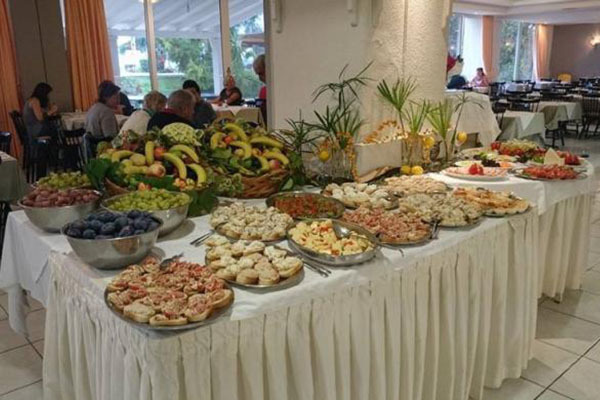 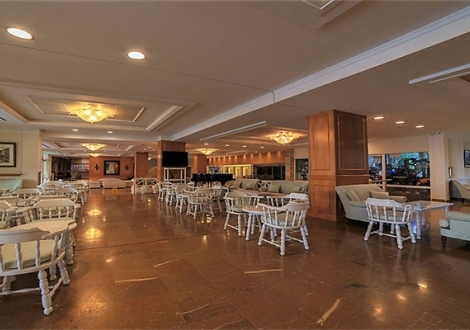 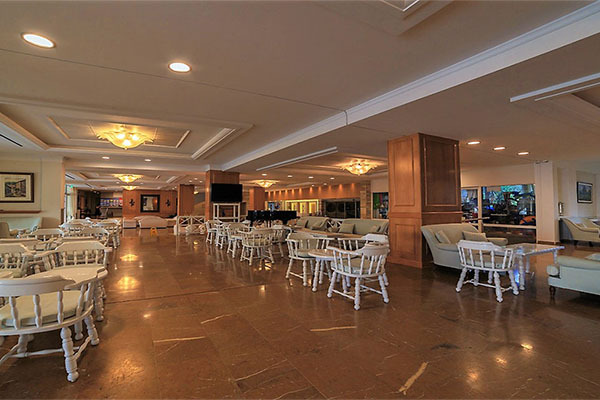 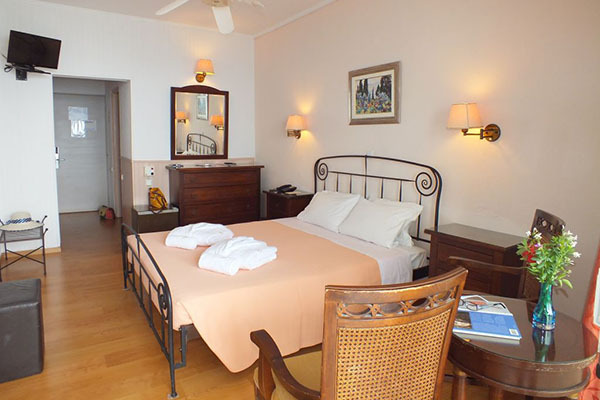 Dassia offers all holiday amenities, including a regular bus-connection (starting footsteps from the hotel entrance) to Corfu Town. Each of the accommodations is fitted with basic in-room amenities. 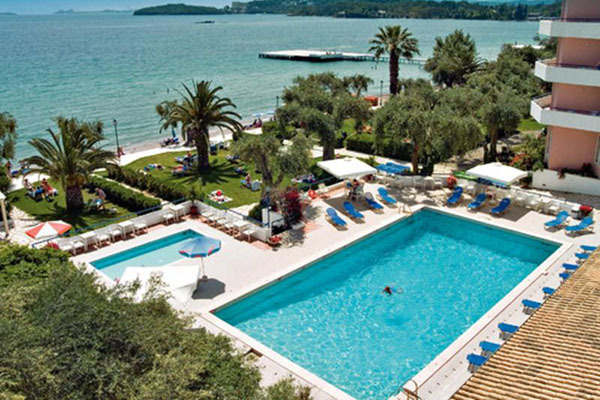 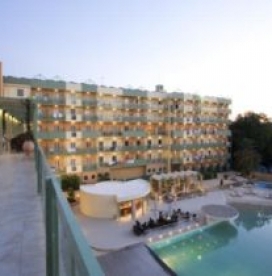 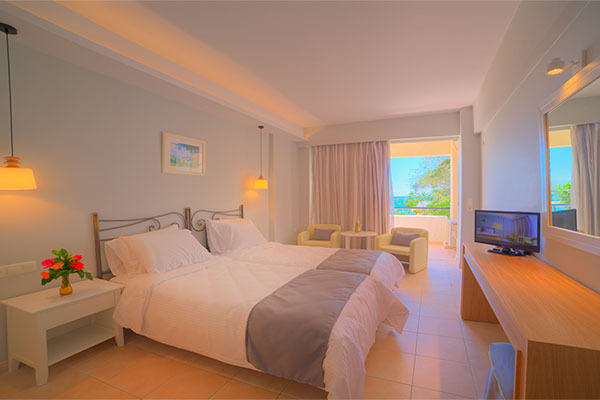 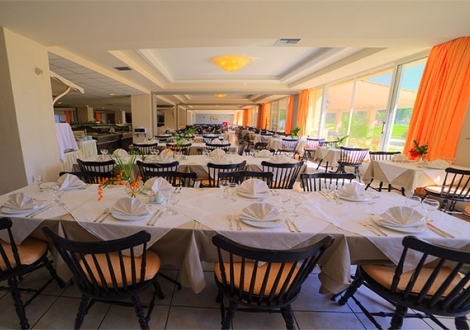 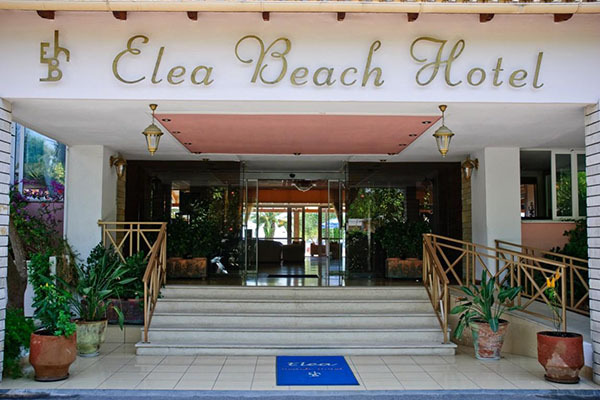 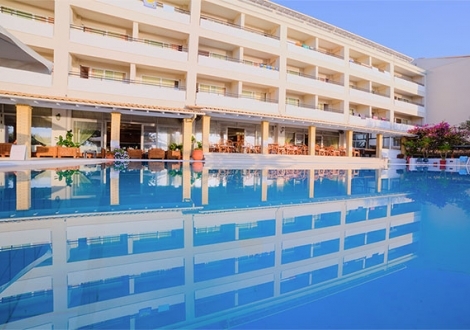 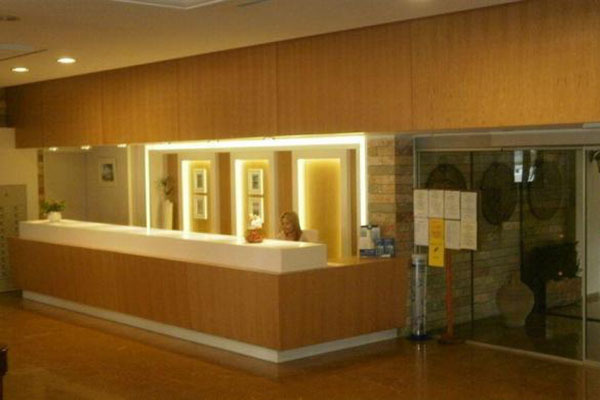 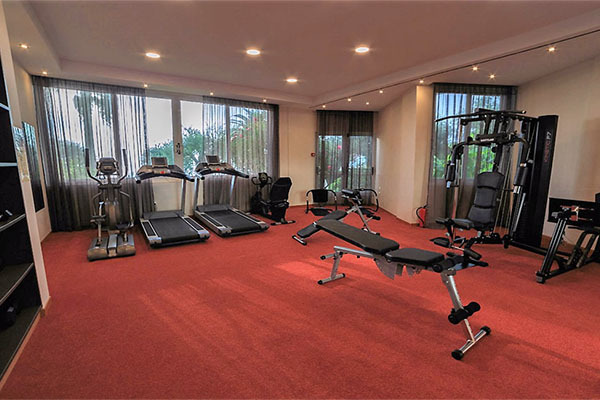 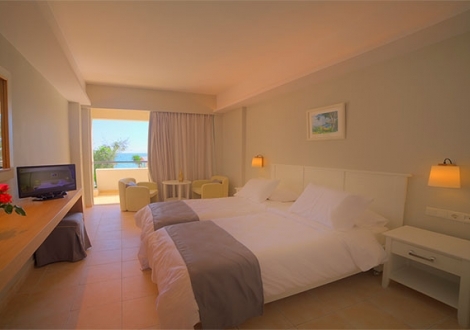 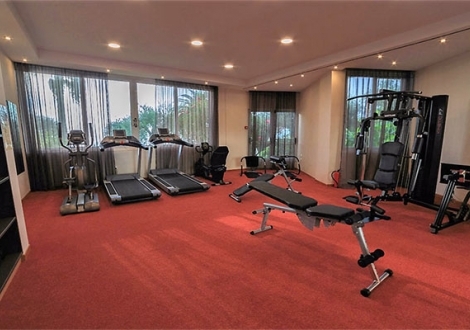 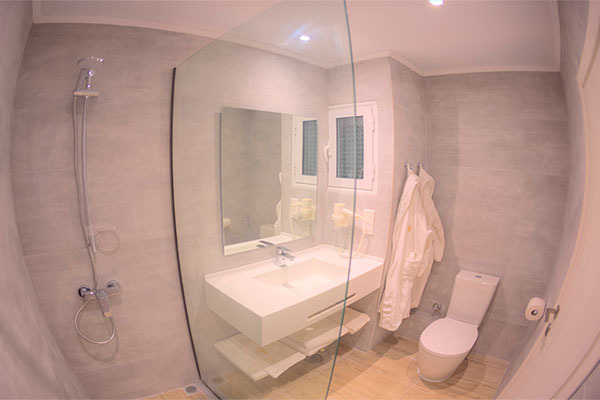 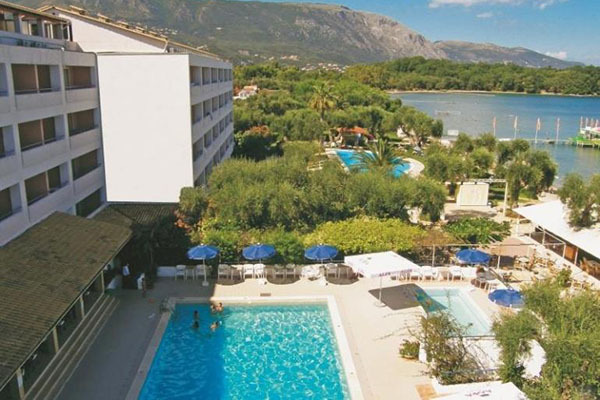 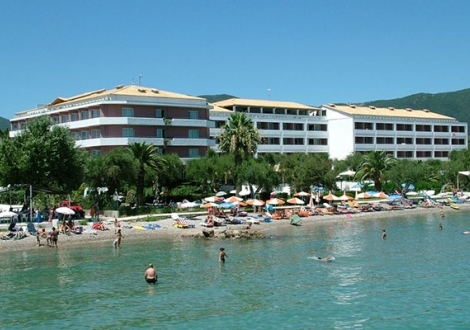 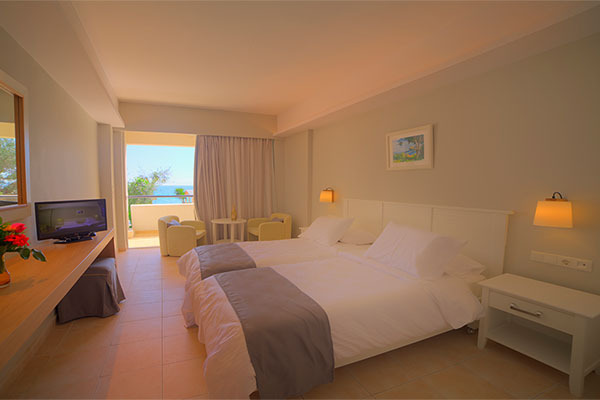 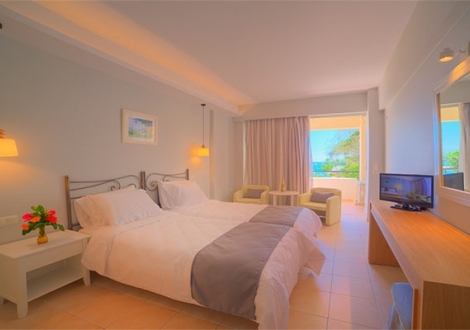 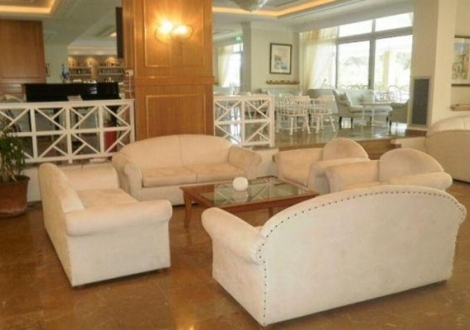 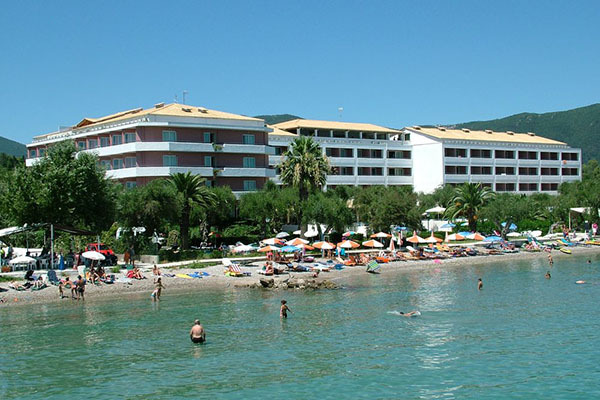 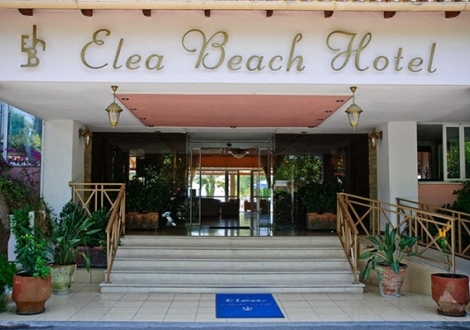 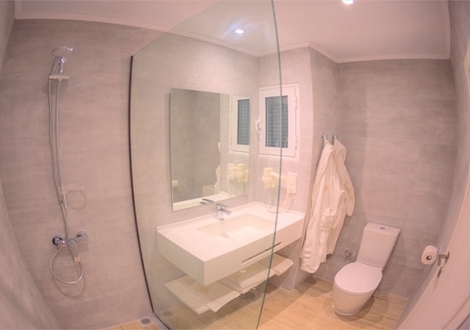 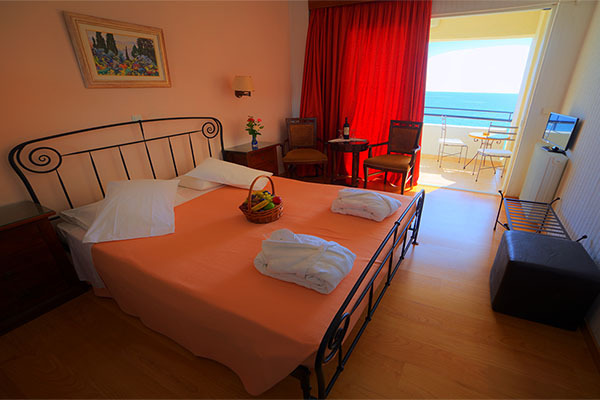 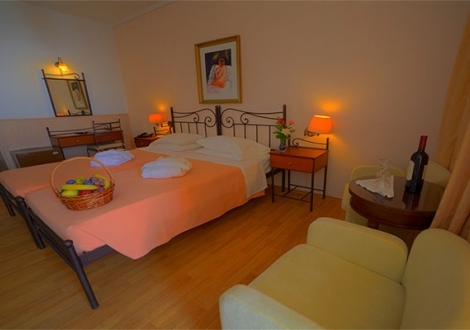 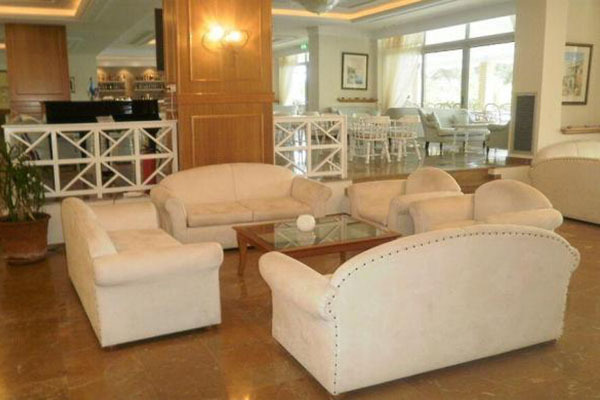 Elea Beach Hotel features a nice swimming pool and tennis court. 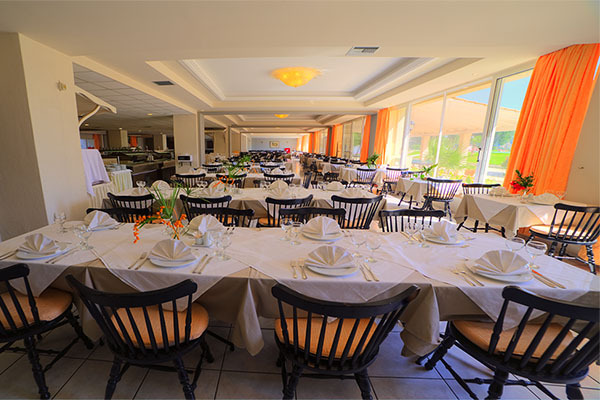 Meals can be enjoyed in the restaurant while the bar serves a wide range of exotic cocktails.